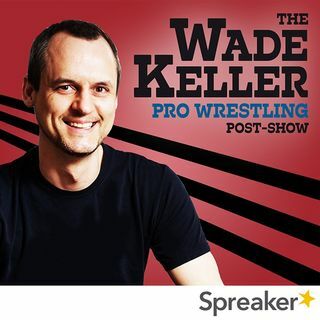 PWTorch editor Wade Keller is joined by cohost Jason Powell from ProWrestling.net to discuss the previous night's Monday Night Raw, the first since C.M. Punk's walkout, including talk of whether Vince McMahon would fly out to Chicago to talk Punk into returning, lame sounding WrestleMania 30 line-up and what are the odds of it changing, prospects of Sting signing with WWE and how to use him, and more with live calls and email questions. Plus, a half dozen Valentine's Day Fails ... See More from PWTorch Livecast listeners.